Anchorage Birth Center (ABC) opened its doors in August of 2015 and is exclusively utilized by the midwives of Midwifery and Women's Health Care (MWHC) at Geneva Woods. MWHC has been participating in out-of-hospital births for more than 13 years, since its inception in 2002. Prior to the opening of ABC the midwives of MWHC utilized the facilities of Geneva Woods Birth Center for their out-of-hospital births. 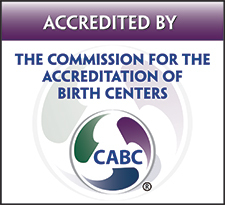 We are proudly accredited by the Commission for the Accreditation of Birth Centers (CABC). It is the belief of Anchorage Birth Center that pregnancy and childbirth are natural extensions of the human experience; with respect to the individuality and uniqueness of each woman and her family’s experience. Caregivers support this experience through collaborative, compassionate care for the mother and her family. The midwives of Midwifery and Women's Health Care at Geneva Woods have exclusive privileges of Anchorage Birth Center. 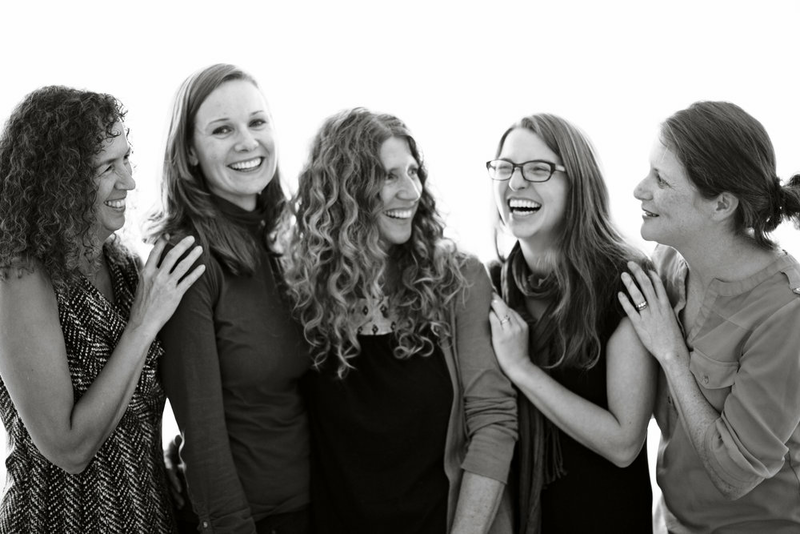 Meet Laura, Onica, Trina, Trish, Felicity and Tapia (not pictured) here! In addition to a midwife, each birth will be attended by one of our highly skilled and expertly trained birth assistants. All of our birth assistants are also currently employed by Midwifery and Women's Health Care at Geneva Woods in some capacity. Read their bio's here.